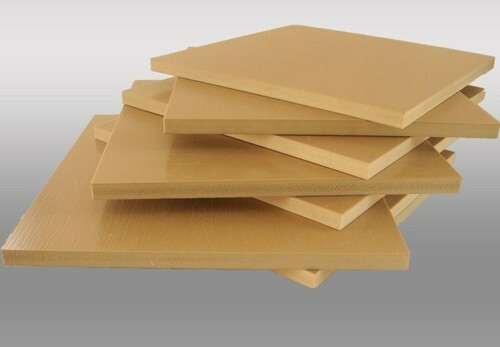 Manufacturer of a wide range of products which include wpc foam board, wpc shuttering board, pvc celuka board, wpc celuka board, wpc board and wpc kitchen boards. 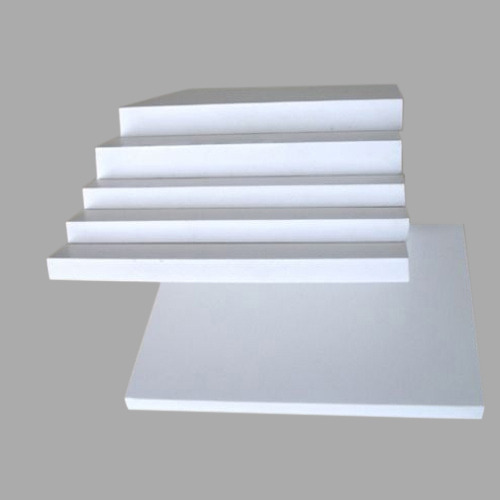 Our expertise lies in providing Wpc Foam Board to our clients at reasonable rates. We are a reputed wholesaler and trader of premium quality WPC Shuttering Board. The offered shuttering board is available in both standard and customized options to choose from. This shuttering board is made using high grade material with high precision as per set industry standards. 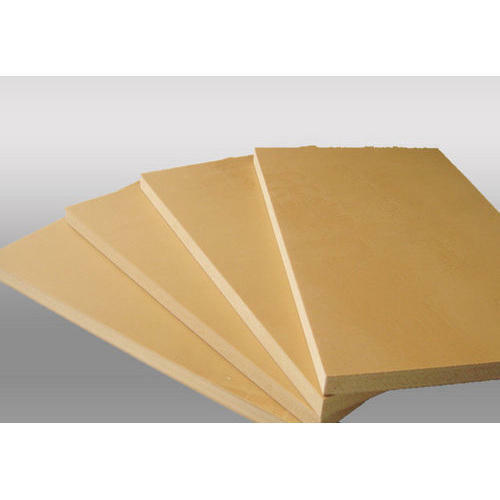 As well, we assure that the offered shuttering board is checked on several quality parameters. Our organization is standout provider of PVC Celuka Board to our patrons from across the market. Color: white ,light gray ,red, yellow, green, blue, black etc. We also can manufacture according to your requirement. 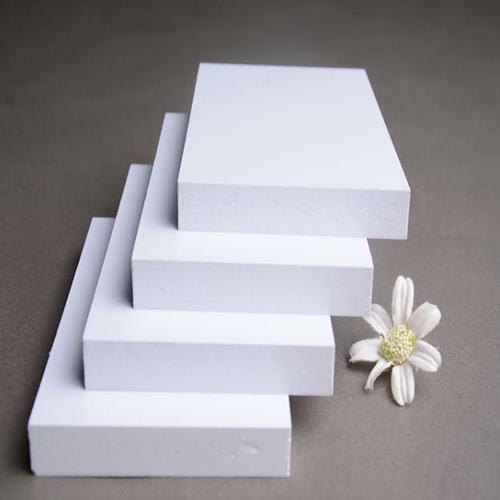 With firm commitment to quality, our renowned organization is trading and wholesaling a wide range of WPC Celuka Board. 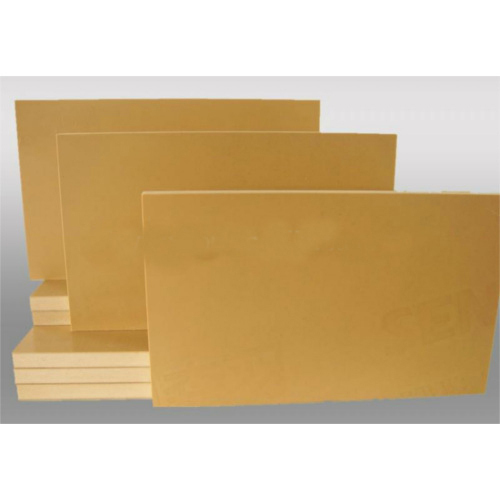 This board is manufactured utilizing supreme class material and cutting-edge technology as per the set norms of industry. The offered board is accessible in varied specifications and can also be customized as per the information provided by the customers. Our board is checked in terms of quality so as to deliver a flawless range. We are offering WPC Board to our clients. We are offering WPC Kitchen Boards to our clients. We are offering WPC Wall Cladding Board to our clients. 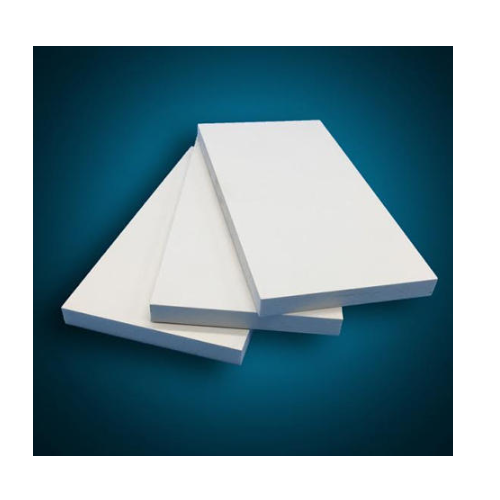 PVC Boards which are offered to our clients are manufactured with best grade PVC material. To meet diverse requirements of our clients in the best possible manner, we are trading and wholesaling a comprehensive range of WPC Wave Board. This board is made by vendor’s experts utilizing premium quality material in conformity with the international quality norms. 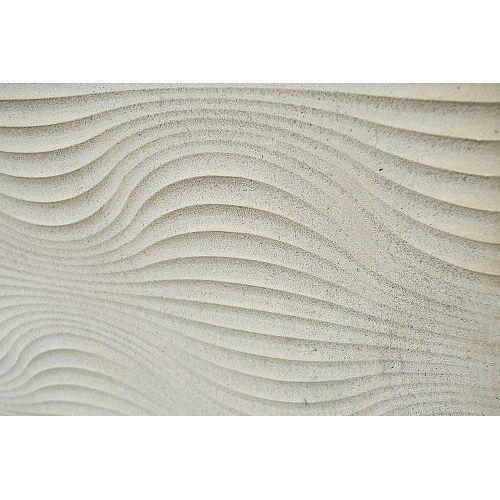 Our offered board is well known for its tough design & fine finish. The offered board is available in various sizes & customized options to meet the different requirements of our clients. We are a profound wholesaler and trader of a wide array of high end qualitative PVC Shuttering Board. This shuttering is made by vendor's experts utilizing premium quality material in conformity with the international quality norms. Our offered shuttering is well known for its tough design & fine finish. The offered shuttering is available in various sizes & customized options to meet the different requirements of our clients. 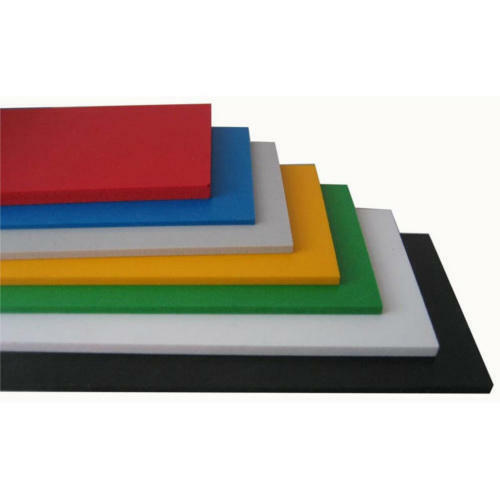 We are offering PVC Foam Board to our clients. 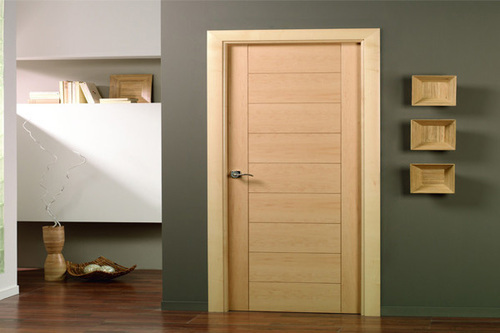 Woodencia WPC doors are the most renowned and highest selling wpc door in India. The brand has a mastery in the feild of WPC and is the biggest brand with the widest range of WPC and PVC products. The doors are Solid WPC doors, which are approved and installed by the top renonwed companies, factories, architects, Institutions etc. 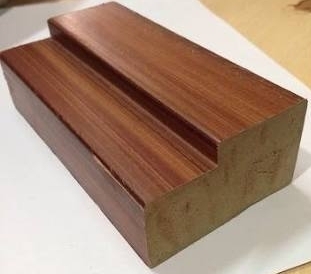 Woodencia WPC door frame are sturdy, 100% waterproof, 100 % termite proof, fire retardant, solid door frames which are widely accepted by builders, architects and contractors. Woodencia has mastered the art of the density in WPC products.Hence they are the biggest brand in the country when it comes to WPC and PVC products. 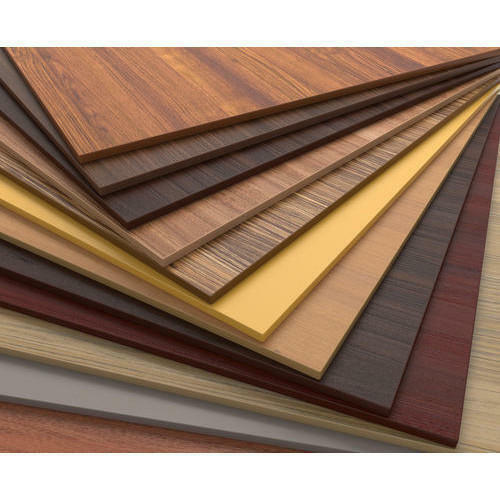 Woodencia is the most well known brand in India when it comes to fire retardant boards. 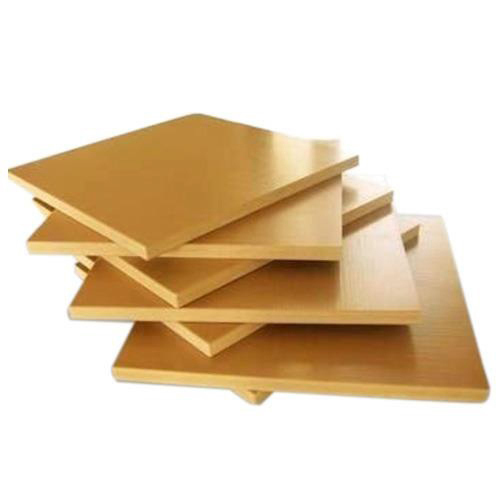 These boards can be used for multipurposes - furniture making, wall panelling, cabinets, wall fabrication, false ceilings, mezanine flooring, storage boxes, packing, EB boxes etc. 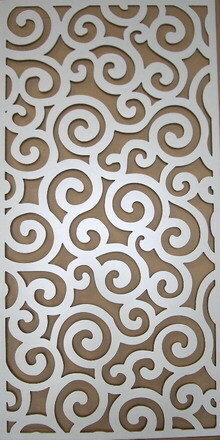 Woodencia Grill boards - They have a wide range of designs and different products to choose from. 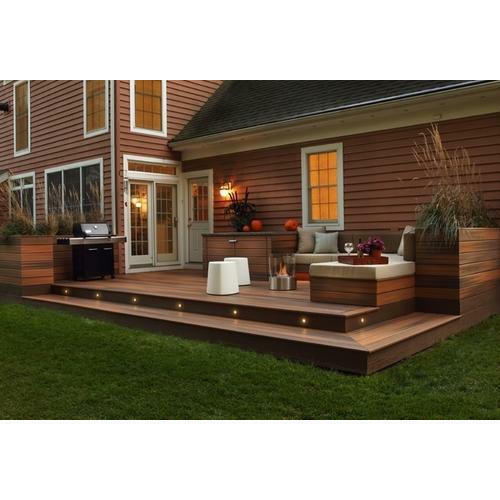 The pvc grill boards, WPC grill boards - both for interior and exterior purposes. Woodencia also customises the grill boards as per clients' specification and designs. 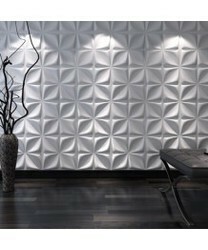 Woodencia 3d board - is the perfect material for decorating your mundane walls, ceiling, facades, bed heads, TV panels, furnitures, etc. These sheets are light weight, waterproof, termite proof, paintable. 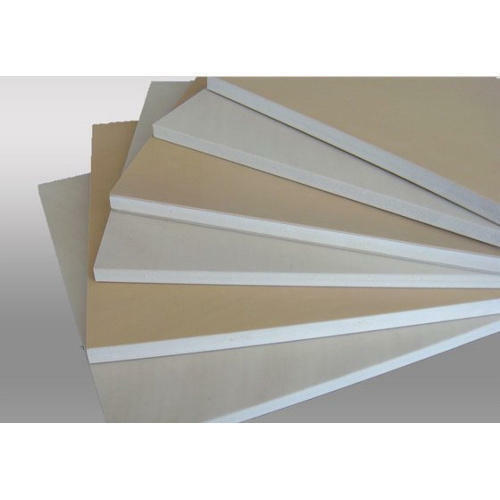 Looking for “WPC and PVC Board”?